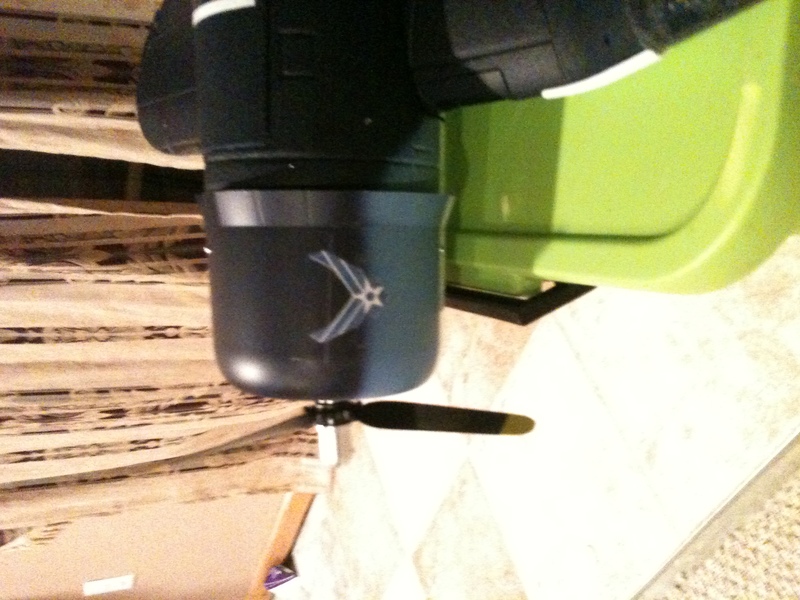 looking to customize my pz F4U with some cool decals, was wondering how to do it cheap, easy, and looking good. any ideas? From what I´ve heard and what I did, the best way of doing that if you really want to customize nicely, go to a copy shop and make them copy stickers for you and that doesn´t cost too much either. I suppose at that scale you'll have to do printed decals... and not cut-out. It looks nice for a start, I gotta say. But colorex is right. You´ll have to do what he said. This fellow's how-to video seems a good idea...haven't tried it yet myself, but plan to. are they sticker type or waterslide? im looking to get some waterslide decals made for my albatros. If you want cheap and easy, I can show you that. If you want "looking good" close up, well, stop being so damned picky. 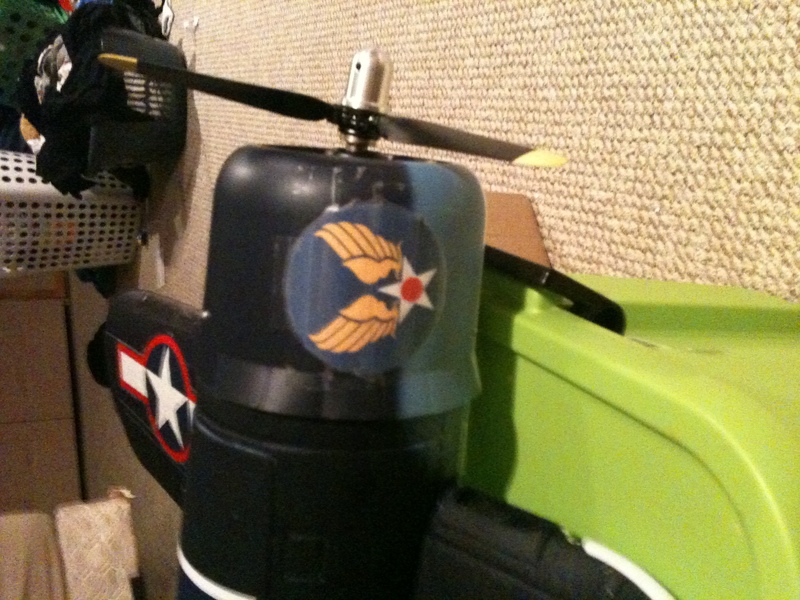 The decals I made for my Super Cub were just stolen images from the internet (open source-leave me along copyright police) printed on photo quality paper. I bought super thin, double sided sticky stuff at Michael's to adhere. They looked great until you and I went flying in the snow that day.... Now they look AWESOME! Tye dye AAF insignias! haha nice I remember them! Just getting around to the forum again and noticed this thread. If anyone needs some custom decals made or designed, I can make them for you and mail them out. I made the first big bunch of the flitetest logos for Chad last year. I think they came out pretty well. Send me a PM or reply if needed.